western Asia, eastern Mediterranean and northwest Africa meet. 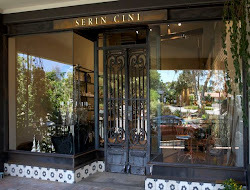 A land that is culturally diverse but united by common culinary threads. Syria, Lebanon, Turkey, Iran, Palestine and Jordan. 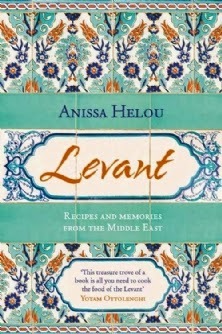 Levant is a collection of 150 mouth-watering recipes and family stories. are changing beyond recognition and at risk of disappearing.